Hello! 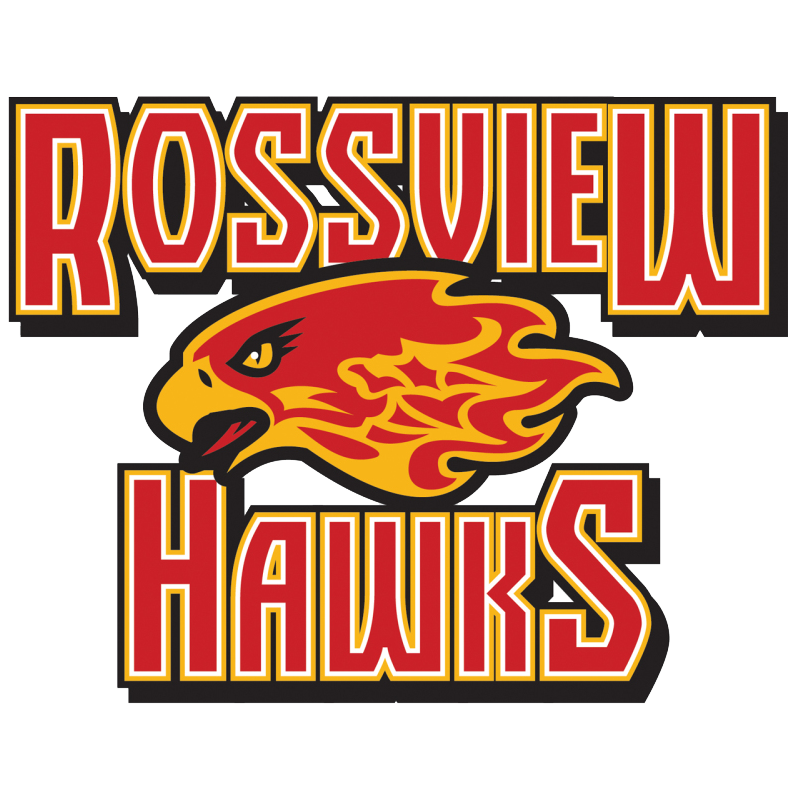 I teach English I, English I Honors, and Freshman Focus at Rossview High School. I am looking forward to a great year! Please bring a composition notebook and a pen to class by Friday, August 10. Remain seated for the duration of class. Remain silent when teacher is talking.